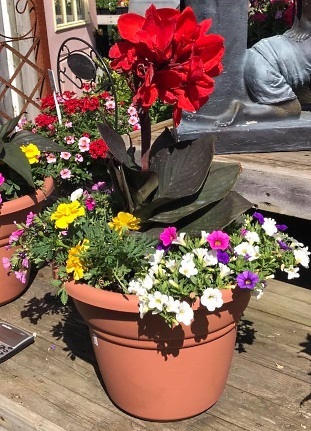 In addition to our premium floral & gift services, H & S Floral offers all-inclusive gardening and landscaping services for the local residential and commercial communities of NW Indiana/SE Michigan. Everything you need to create a beautiful landscape and garden is right here. We offer premium top soil (rich with amendments to make your plants, vegetables and flowers grow), sand, many varieties of mulch, river rock of different sizes, gravel and boulders of all sizes. 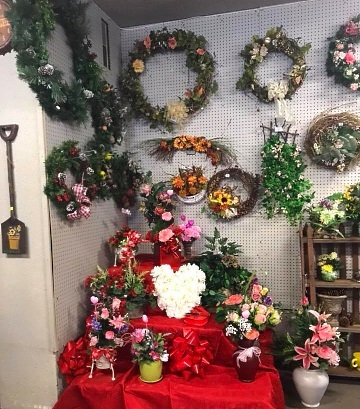 Proudly serving the Michigan City, Indiana area, we're a full-service local florist that is family-owned and operated. Our highly-trained staff is ready to assist you with placing orders for local delivery or anywhere in the world. Not sure what to send? We'll gladly help you with creative suggestions! For your convenience, we offer daily floral delivery to local funeral homes and hospitals. We hope you enjoy your online shopping experience with secure 24-hour ordering right at your fingertips. If preferred, you may call us to place orders direct at (219) 879-4047. 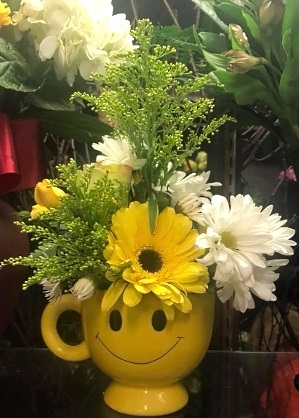 H & S FLORAL Has It All! * Order your custom Wedding Flowers and Party Flowers from H&S FLORAL. Call us in advance at (219) 879-4047 to set up an appointment for a consultation. We will ensure your special day is a blooming success! 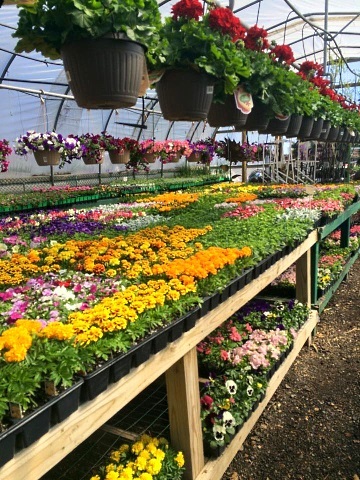 * H & S Floral also has a full-service gardening and landscaping center, specializing in bedding plants, annual flats, hanging baskets, seed packs for vegetables & herbs, ornamental fruit trees, shrubs, gardening tools, landscaping supplies, garden gifts & decor, bird feeders and bird seed, planters, yard ornaments, and much more! Browse our assortment of Dish Gardens, Green Plants & Blooming Plants for a gift that adds life to any room, office or outdoor space. Call or visit us today… we look forward to meeting you! 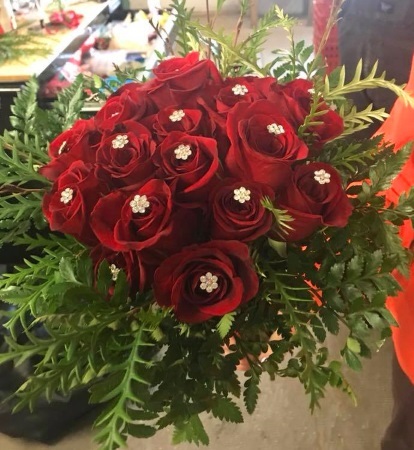 Thank you for visiting our website for flowers delivered fresh from a local Michigan City, IN florist of choice, H & S Floral.